Our goal is to collaborate with you in your ministry. We have published several books that you can use for your own encouragement and growth, and to equip the members of your church or ministry. 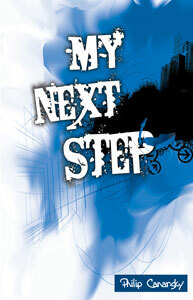 You can download the e-books completely free of charge.. When we hear Jesus’s call to radically follow Him, we start to make excuses — reasons that his call doesn’t apply to us, or why we can’t fully commit. 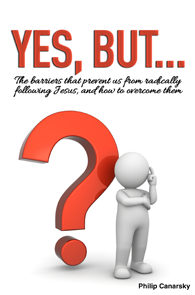 They are barriers that block us from fully surrendering ourselves to Jesus, accepting his call and living the life of great eternal purpose that He has for his followers. There are some big ideas that stand out in the Bible. These are ideas that run throughout all of the biblical text, through all the stories, prophecies, poems, and teachings. These ideas form the foundation of a relationship with God. They give structure to all of the information in the Bible. They breathe meaning into the rest of life. In Foundations, we examine these ideas in order to discover how to correctly relate with God, and how to find peace and joy in Him. It’s easy to conclude that following Jesus just means being a good person and going to church. 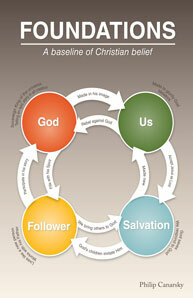 But is that what it really means to be a disciple of the living Son of the Almighty God — just a good church-goer? 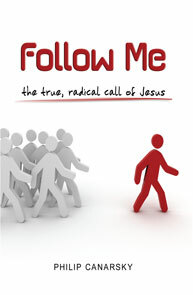 In this book we look at the radical, purpose-filled life that Jesus actually calls his followers to live. What do you do after you make the decision to follow Jesus? Go to church? Try to be a better person? Read the Bible? If we didn’t know better, we might think that being a christian means being a better person and going to church. In reality, the Bible says something completely different. It says that being a christian means living life like Jesus did. That’s a whole lot different than just being good and going to church. So, how do we live like Jesus? This site contains five studies that explain, in practical terms, how we can imitate the way Jesus lived in our normal lives. 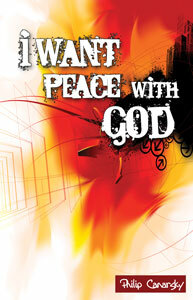 We want to have peace with God. We need to have peace with God. However, there is a good deal of confusion about what it really means to have a relationship with God. What does it mean to have peace with God? Who has peace with God? Most importantly, how can I be sure I have peace with God? 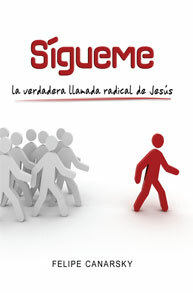 This book contains six studies that explain, directly from the Bible, how to have peace with God.